You have an amazing opportunity to make the official videos for each track, with entries being watched and judged by David Lynch himself. There will be 10 finalists chosen for each track, 2 based on votes and 8 selected by Lynch and Genero.tv. The winners will be selected by the man himself, announced on Jan 3 and will each receive £2,000 and be serviced to media globally. 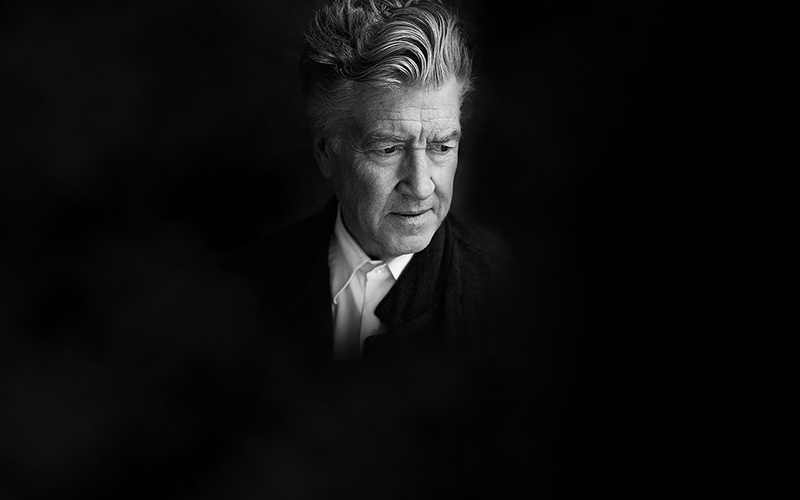 Responsible for such iconic films as Eraserhead, Mulholland Drive, Blue Velvet and the cult TV series Twin Peaks, film maker and visual artist David Lynch is one of the most important directors of the modern era. Now aged 64, the man whose name has become a byword for the unorthodox and avant-garde has launched a new chapter in his career releasing an electronic single, Good Day Today / I Know, through leading UK independent Sunday Best Recordings. Even by his own standards Good Day Today is a startling composition. Featuring the legend himself on vocals, this finely crafted piece of electronic music would take pride of place in the discographies of even the most revered dance music producers. Indeed when the track was first aired by Jason Bentley, on his hugely influential KCRW radio station in Los Angeles, it was mistakenly credited to Underworld, causing a debate over the artist's identity to rage on the Underworld website and message boards. Following this first play, Bentley put the record into the hands of Sunday Best Recordings director Ben Turner at the International Music Summit in Ibiza. Turner in turn played the record to label figurehead Rob da Bank and realising they had something special on their hands, the pair quickly snapped up the worldwide rights to the release. Good Day Today will be available as a digital download exclusively through iTunes, along with its blues and beat-ridden psychedelic double A-side I Know, as of Monday November 29. Sunday Best have commissioned a stellar set of remixes of the single for full release in January, complete with artwork and prints from the equally as legendary Vaughan Oliver - responsible for some of the greatest record sleeves of all time - think Pixies, Cocteau Twins and 4AD. Preorders for the beautiful three panel gatefold vinyl and deluxe CD will be available from www.davidlynch.com for November 29th (details below). 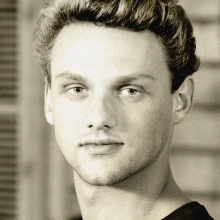 Not his first foray into the musical realm, Lynch has worked with a host of musical luminaries over the years, most notably with his regular soundtrack composer Angelo Badalamenti. It was with Badalamenti that Lynch wrote and produced the critically acclaimed album Floating Into The Night for singer Julee Cruise. A worldwide success the album featured the Grammy winning song Falling, which Lynch would later use as the theme music for Twin Peaks. More recently Lynch collaborated with Sparklehorse and Danger Mouse on the album, Dark Night of the Soul. For this project Lynch designed a 100 page booklet to accompany the album, which was initially delivered – after disputes with the record company – in the form in a blank CD-R with fans instructed to “use as you will”. A man obsessed by the woman that left him tries to bring her back through the remote control. Filmed with a Canon D7 using only natural lighting at the scene.